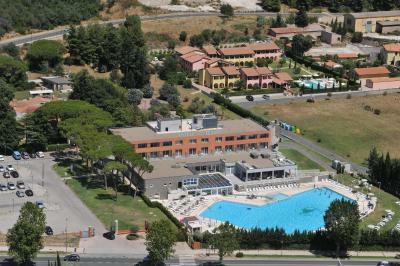 Lock in a great price for Hotel Delle Terme Di Venturina – rated 8.8 by recent guests! 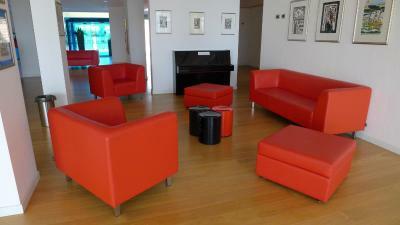 Estelle on reception - very helpful great welcome. Nothing too much trouble. Good big clean rooms. 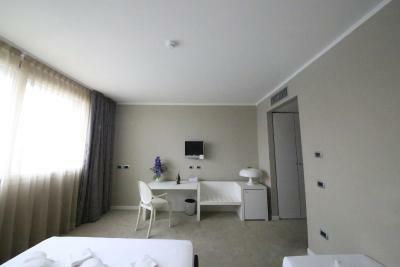 Family rooms have 2 single beds for kids. 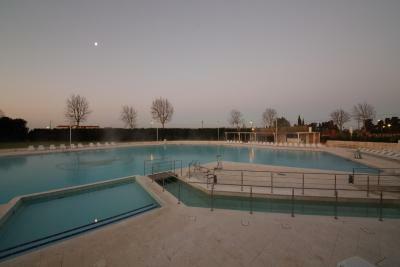 Pool complex superb and warm. Sun beds always available. Good lifeguards who manage area well. Personel was very friendly and helpfull, that was wonderful. 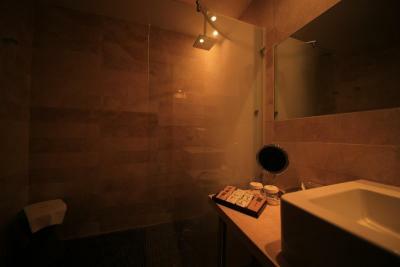 Bathroom was stylish and clean, room decoration was minimalistic, modern. 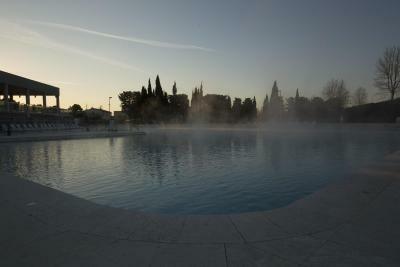 Location, both swimming pools had thermal water and great temperature, clean room and nice breakfast. 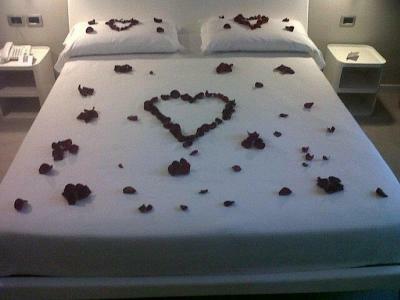 Definitely advise this hotel for a person that just want to relax. 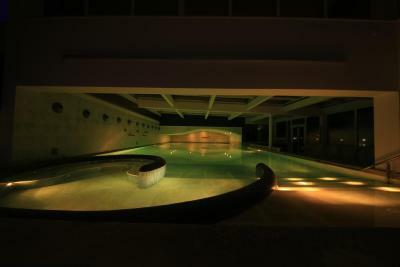 Very nice place, with very friendly and helpful staff. Room clean and cosy. Fast and reliable wifi. Nice stay. 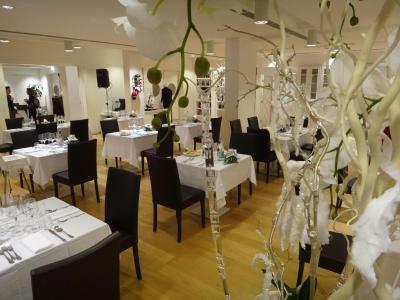 Dinner was excelent, we were surprized, because the hotel is more a family hotel although it is a spa hotel, and we could eat with the children and they loved the food as well, and one doesn't love eating, after that we had time to have dolce and the kids played. 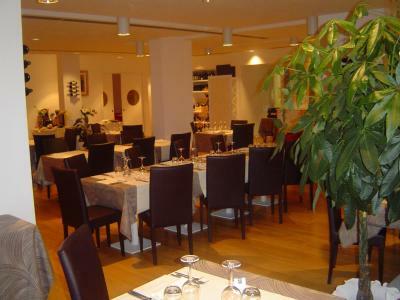 The hotel is new so it is ok to have things not perfect, but because thing are not fine and the high cost we think the price is too high for the location and type of hotel, a 120 euro is the real price I would pay for this hotel. 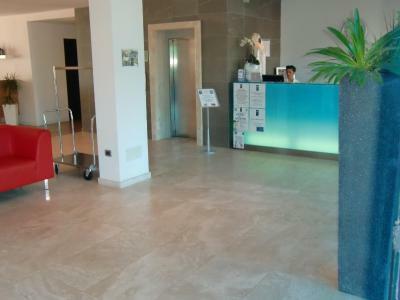 Come sempre l'hotel è molto bello e tenuto ben pulito! Personale cortese e cordiale. 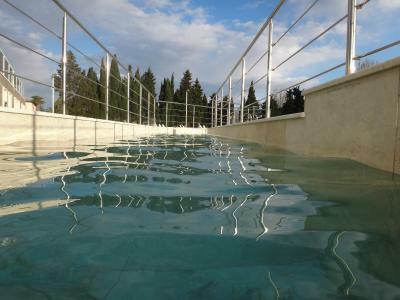 La piscina interna, l'acqua caldissima!!! Nous avons passé un très bon séjour (une nouvelle fois) dans ce bel établissement. 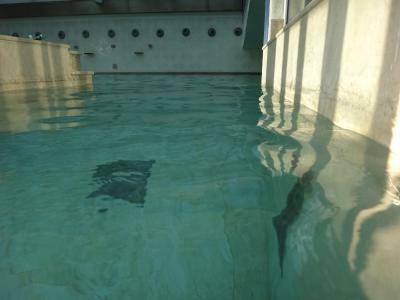 Nous avons particulièrement apprécié la piscine thermale intérieure avec son eau à 36°C. Et nous avons fait une belle découverte: en hiver, il y a une petite porte qui permet d'accéder un couloir de la piscine situé à l'extérieur. Y respirer l'air frais (et même de nuit être sous les étoiles) tout en étant dans un eau à 36°C est fantastique: il faut absolument le faire. Sinon les services de l’hôtel sont toujours au top niveau. Personnel très aimable et aux petits soins. 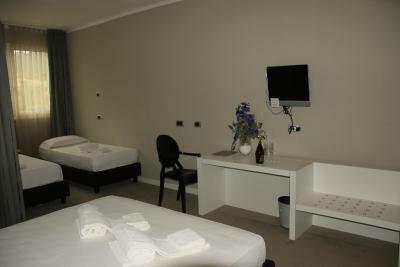 Chambre confortable et spacieuse. Pour notre part nous sommes allés visiter la Marina de Punta Ala, et la belle ville médiévale de Castiglione della Pescaia. Deux beaux endroits, au milieu de la belle nature toscane, et particulièrement tranquilles en hiver. Un beau spectacle. 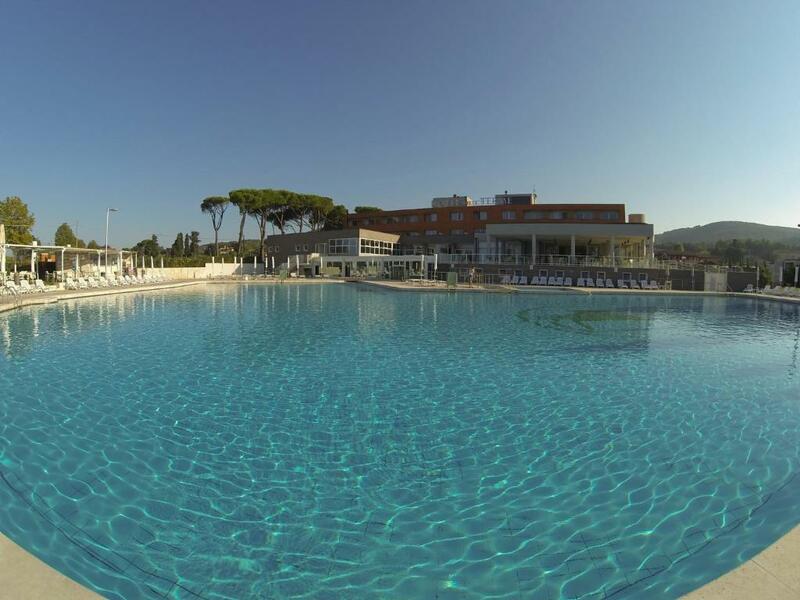 Hotel Delle Terme Di Venturina This rating is a reflection of how the property compares to the industry standard when it comes to price, facilities and services available. It's based on a self-evaluation by the property. Use this rating to help choose your stay! 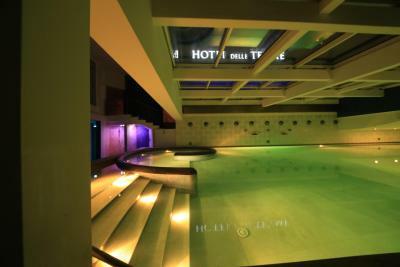 Offering a seasonal outdoor thermal pool and an indoor pool with hot water jets and hydromassage Hotel Delle Terme is set in the Tuscan countryside. The Acqua e Sapori restaurant serves regional cuisine, and there is a seasonal poolside bar. 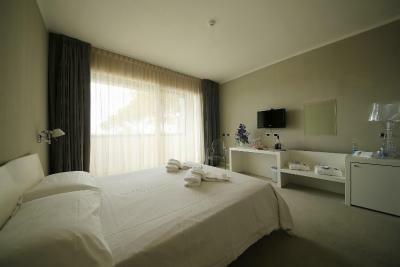 The Terme's spacious rooms are air conditioned and have satellite TV and a mini-bar. 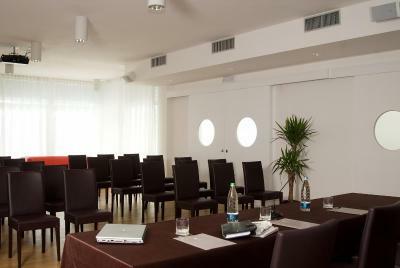 All are decorated in a simple, but contemporary style. During summer the sun terrace is equipped with loungers and parasols. 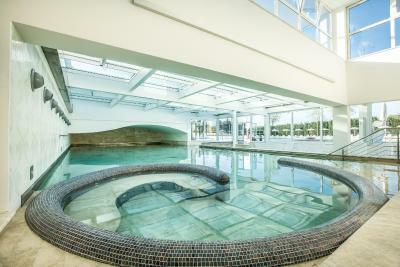 You can book massages and beauty treatments at the spa. 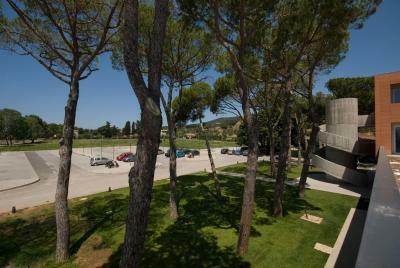 Delle Terme Hotel is located in the thermal village of Venturina, 5 minutes' drive from Campiglia Marittima Train Station. The port of Piombino is a 20-minute drive away for ferries to Elba. 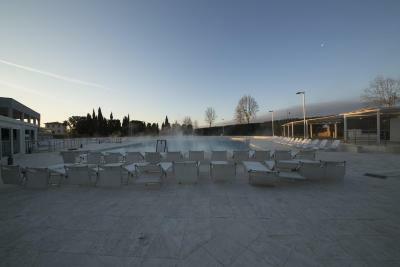 When would you like to stay at Hotel Delle Terme Di Venturina? 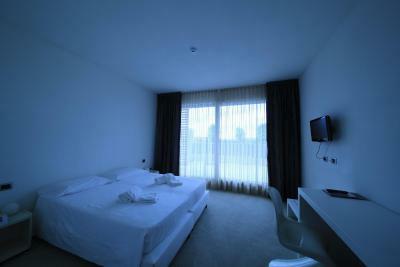 All carpeted rooms have minimalist-style décor and an LCD TV with satellite channels. 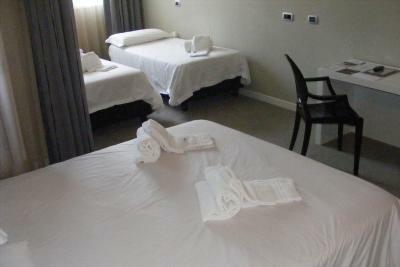 Please note that this room cannot accommodate any extra beds, just one baby cot. 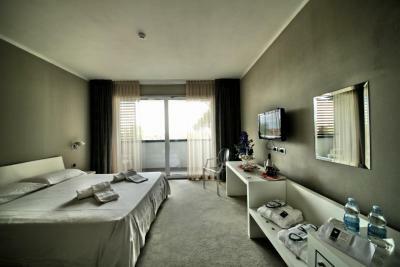 This room features minimalist-style décor, carpet floors and an LCD TV with satellite channels. 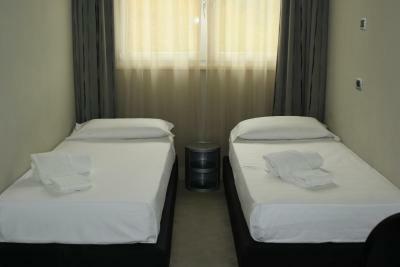 It comes with a double bed plus a single bed for a child between 3 and 12 years of age. 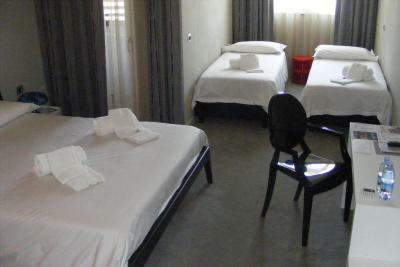 It comes with a double bed plus 2 single beds for children between 3 and 12 years of age. 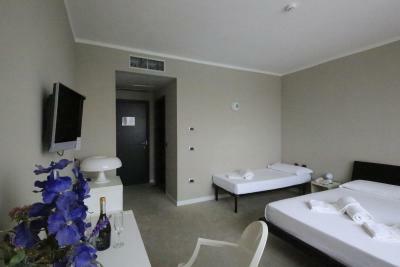 This twin/double room has a garden view, mini-bar and satellite TV. 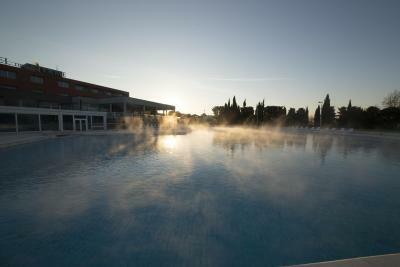 House Rules Hotel Delle Terme Di Venturina takes special requests – add in the next step! 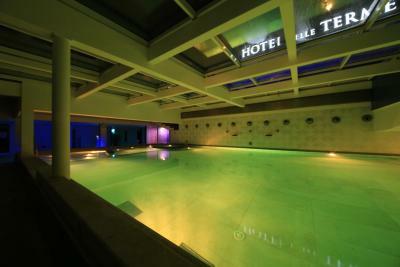 Debit card Hotel Delle Terme Di Venturina accepts these cards and reserves the right to temporarily hold an amount prior to arrival. 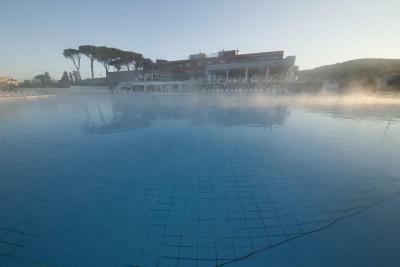 Hotel Delle Terme Di Venturina accepts these cards and reserves the right to temporarily hold an amount prior to arrival. 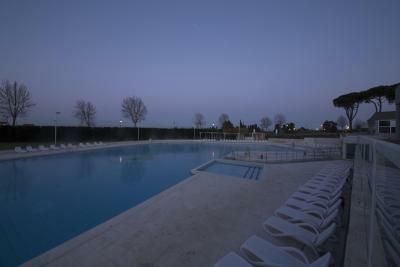 Please note that the outdoor pool is open from late April until September. The room temperature was very hot, even when we took out the heating. 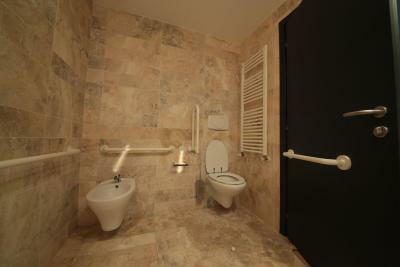 They should fix thing that are not yet fine in the rooms and outside, a light wasn't working and the bathroom had things needed care, the hotel is not what you expect from the pictures. Not a great breakfast experience (consistently poor for two days) Rude breakfast staff (tall blond woman) no welcome. No offer of hot drink. More interested in stock taking wine than restocking breakfast foods. Seems we were an inconvenience. Other breakfast staff overworked whilst she does nothing.